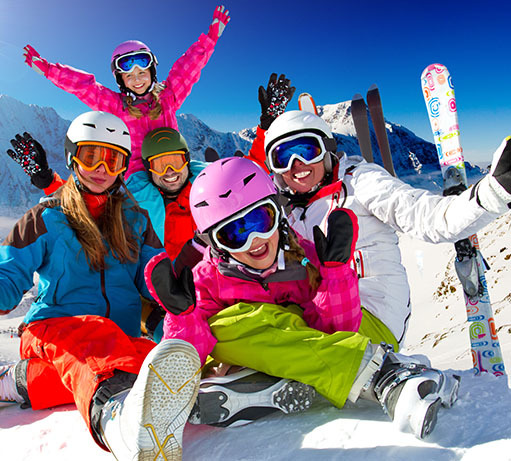 Carisa Travel Group is a leading Scandinavian DMC and Daily City Tours supplier focused on high quality and responsible services on tourism and organisations. 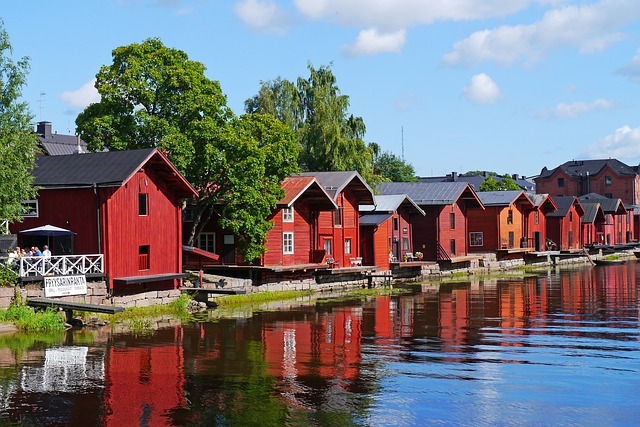 Scandinavia and Baltic has great cities, breath-taking nature and great local culinary to experience. Join us to discover them. 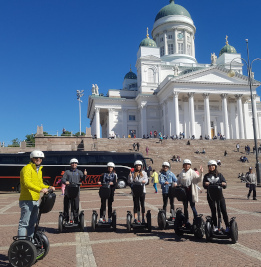 Carisa Travel Group offers daily city tours and winter activities by Finland Local Guide, Helsinki Segway Tour and Nordic Tour which are are experienced and expert companies on their fields. 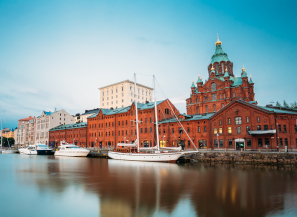 Discover Helsinki with a local tour guide. 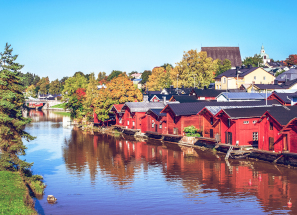 The most popular day trip from Helsinki.